Sharon specialises in Wills preparation, Probate applications, Lasting Powers of Attorney & Court of Protection matters. She holds a BSc Hons. degree in Psychology which she obtained before commencing work for a large firm of solicitors in Leeds in 2002. Sharon joined Jones & Co in 2013 and she has recently become an affiliated member of STEP (The Society for Trusts and Estate Practitioners). 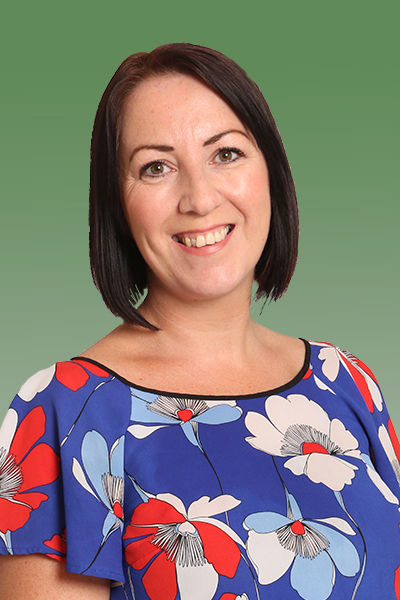 In her spare time, Sharon is kept busy with her young family and is based at our Retford office.